The inspiration for this one comes from the Garden Isle. I’m not sure how the topic of smoothies came up, but a friend from the north shore of Kauai mentioned that Moloa’a Sunrise Fruit Stand made a mean date smoothie. 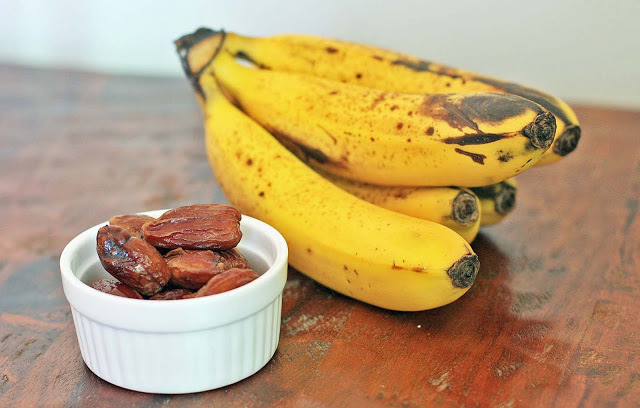 The very next day I threw some dates into a simple banana nut smoothie and swooned. Now, I’m all about throwing dates into milk-based (dairy or non-dairy) smoothies for sweetness. And now that I’m off sugar for a couple weeks, I’m all for a little sweetness in my life. 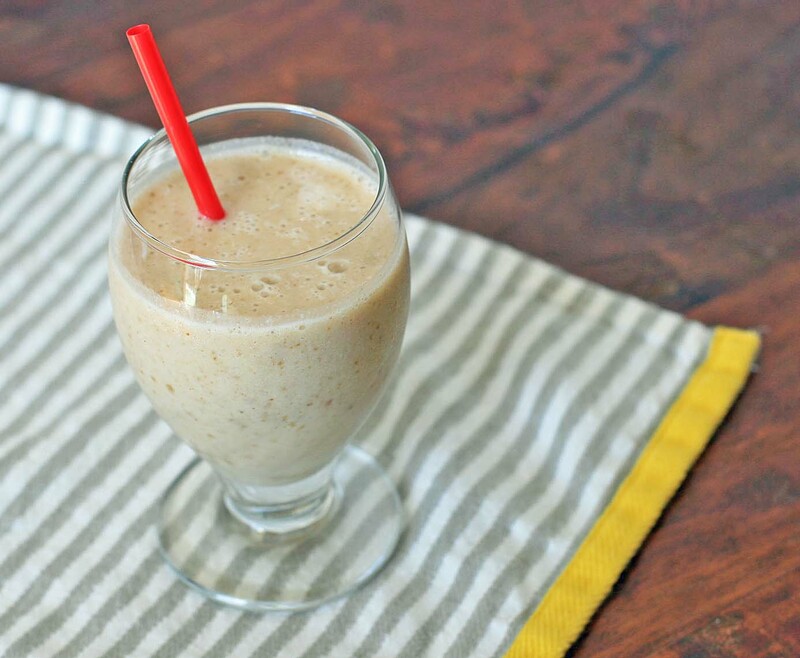 As it turns out, this smoothie is nothing like Moloa’a’s (which I later found out has papaya, mango, banana, coconut, dates, macadamia nuts and rice milk- yum), but it’s great in its own right- it makes for one killer breakfast or dessert smoothie.